With fantastic absorbency and an all round great fit this is an awesome nappy option. Please note, this nappy does require a cover. 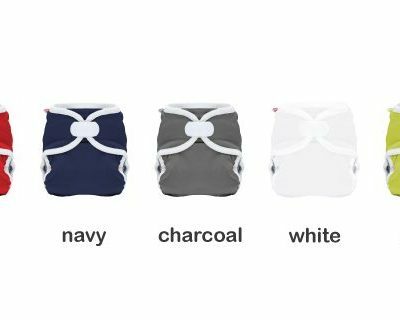 An absorbent, fitted nappy in the One Size Fits Most design, fitting approximately 4kg up to 15kg. 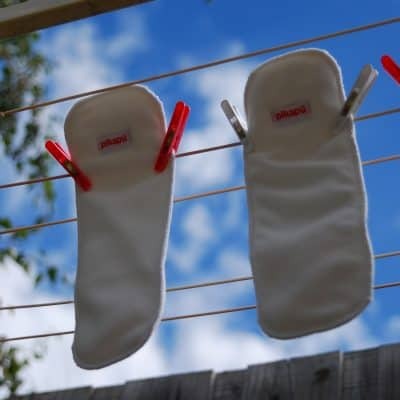 With a snap closure with 2 snap in boosters (one short and one long) you have flexibility to decide how much bulk and absorbency you want in your nappy. 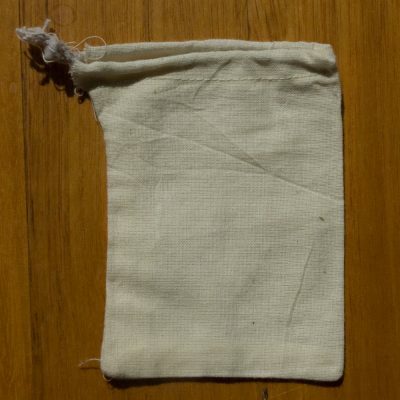 These nappies require a cover to be worn to keep clothes dry.